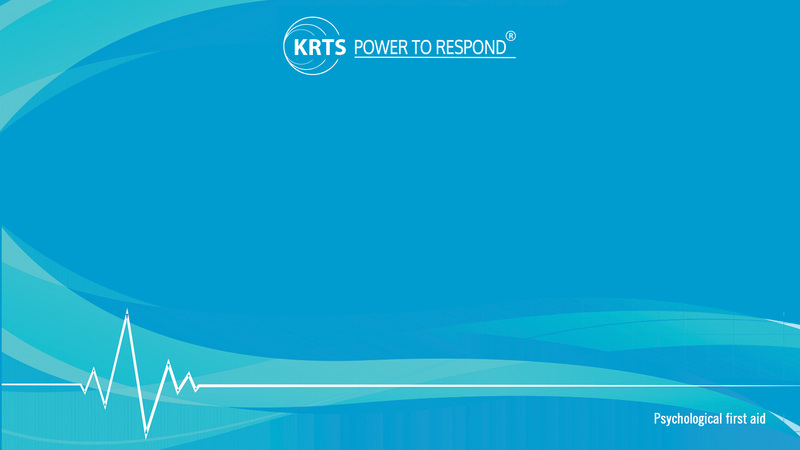 KRTS Power to Respond® is a ground-breaking digital health App that is deployed using a distribution system. 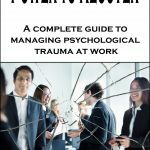 Peer or manager support: This is the basic humane response towards those affected by a psychological critical incident by non-specifically trained personnel. 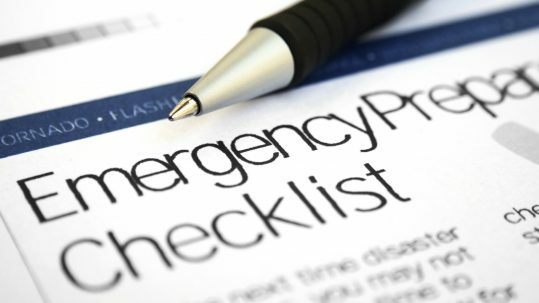 It comprises meeting basic practical needs, showing sensitivity to concerns, good inter-personal communication and signposting to further support. 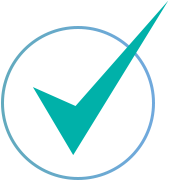 The software will provide practical guidance including helpful actions and the avoidance of unhelpful ones. The provision of appropriate psycho-education to employees affected: Psycho-education is the provision of advice and guidance relating to psychological well-being. 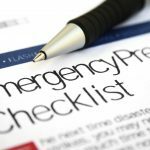 It includes an overview of common reactions to distressing events in order to normalise these and reduce anxiety, simple self-help strategies to facilitate recovery in the first few days and where and when to seek further support. 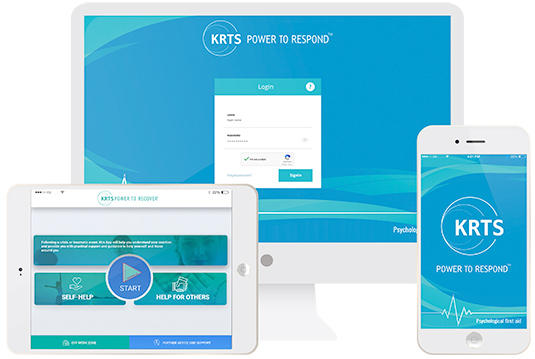 As such, KRTS Power to Respond® supports the immediate needs of employees after a psychologically distressing event and also provides guidance to managers on handling the human impact in their teams. The app meets the standards set out in ISO 22330 and those of the World Health Organisation, International Critical Incident Stress Foundation, European Network for Traumatic Stress and the British Psychological Society amongst others for post-trauma care. When you invest in this unique innovative product, you will be associated with industry experts Dr Liz Royle and Chartered Psychologist Catherine Kerr. 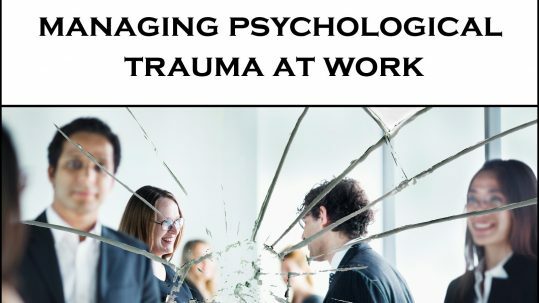 They are both international authors and presenters on psychological trauma and crises, and will maintain the App’s content, ensuring it keeps pace with professional practice and is sensitively adapted for the user. This level of “know how” is rare, and further safeguards the trademark and legally protected copyright. The functionality of the app has been developed with an award winning international company EKO4 providing state of art technology. This is an impressive way to publicly show that you are a passionate, life changing, organisation that seizes opportunities for innovation.